Because I’m from the South. And we will domesticate anything. First, though, I should explain that this conversation took place yesterday, on the playground of the Presbyterian church about a quarter mile from my house. My dog Hank, a yellow lab — a very much domesticated breed of actual pet — had again escaped because, well, duh, that’s what Hanks do. This time Hank made it to the Presbyterian church where the friendly neighborhood fox owner/preschool teacher corralled him onto the playground because it was fenced in, and then called me to come get him because my number is on his collar. But sitting here now, mulling over that exchange, I got to thinking: why are Southerners so eager to bring the outside, in? 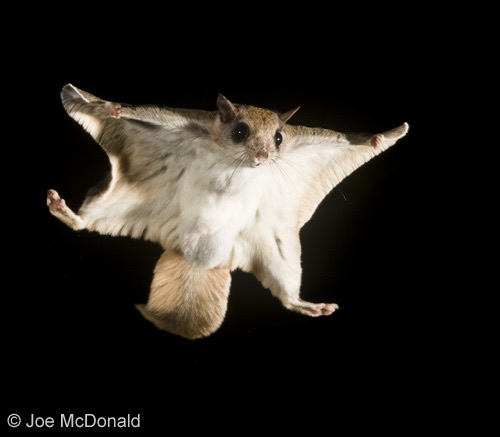 When I was growing up in Nashville my guitar teacher (because everyone in Nashville has a guitar teacher) had a flying squirrel he had “tamed”. (in quotation marks because that thing was anything but tame.) He kept it in a drawer when students were there for lessons, but sometimes he opened the drawer and, as you might expect, the pissed off flying squirrel would, well, fly. A few years ago my husband and I were at a gun show in Fayetteville, NC (I know, I know, a gun show…what did we expect?) and we were talking to an exhibitor about dogs. We had just gotten Hank and in those days we talked about dogs to anyone who seemed even mildly interested. We should have guessed by the airbrushed image of the Indian chief, in front of a dream catcher, backlit with moonlight, on her t-shirt that she wasn’t likely to own, oh, say, a Jack Russell. But as she told us about her dog’s remarkable hunting and guarding abilities and how important security was up in the mountains where she lived in a house “off the grid” (said with great pride) we broke down and asked what breed her dog was. Turns out she found him as a puppy and kept him. Which shouldn’t have surprised my husband as much as it did. For years I’d heard him talk about the freakishly large, freakishly aggressive, pointy-eared cat his grandmother in Virginia used to have. When I finally saw a picture of the “cat” it all made sense. There is so much right — and wrong — with that. This entry was posted in Uncategorized and tagged cougar, domesticated, flying squirrel, fox, pets, southerners, wolf by RSanderlin. Bookmark the permalink. This. is. HILARIOUS. I grew up in the south too, and will never understand the strange fascination with this!